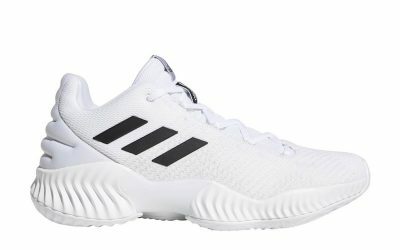 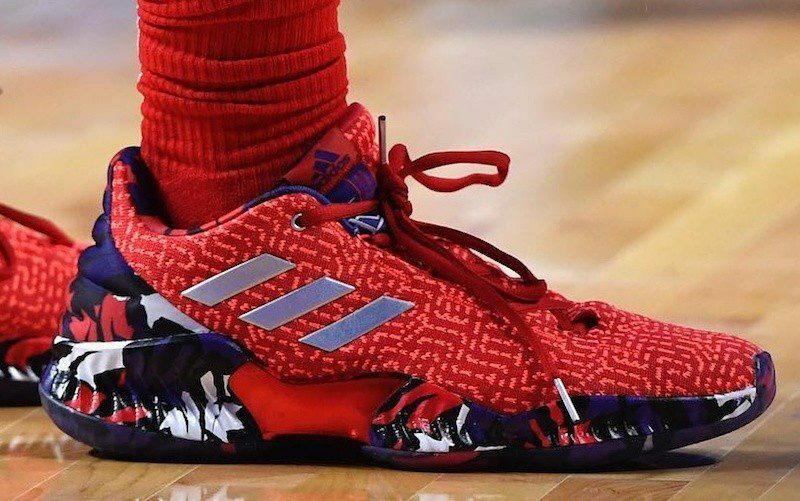 Philadelphia-born Kyle Lowry started his career with adidas, but then briefly moved to Chinese brand Peak, before returning to adidas where he has been awarded some stylish PEs. 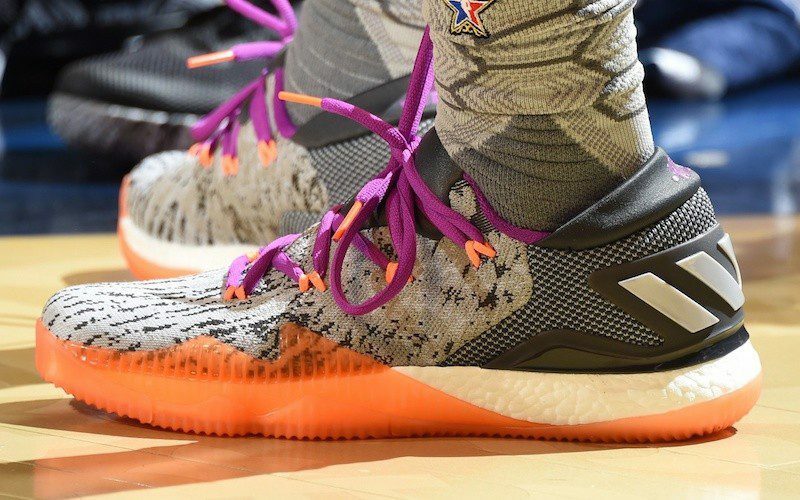 Known for his grit, work ethic and hustle, Lowry tried the Pro Bounce Low early in the 2018-19 season, but has since returned to the Crazy Explosive Low. 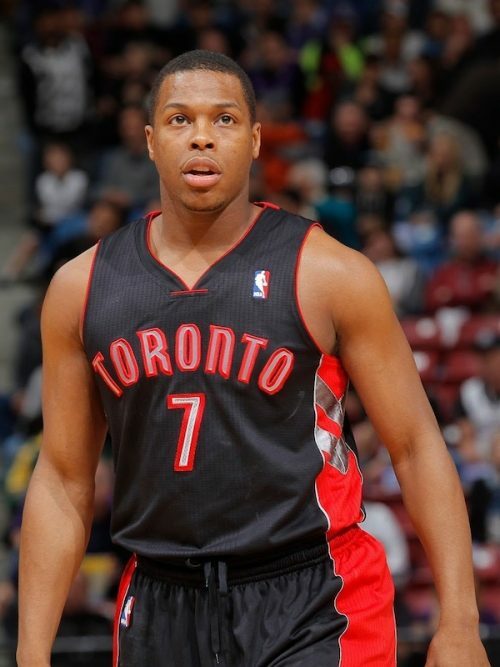 Lowry was involved in a shoe-related incident in 2014 when the shoes he tossed to a Raptors fan in Chicago were stolen away by a Bulls fan. 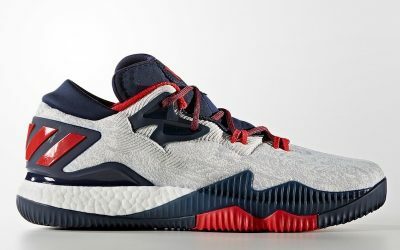 Lowry subsequently gave the fan a new pair of shoes in Toronto.